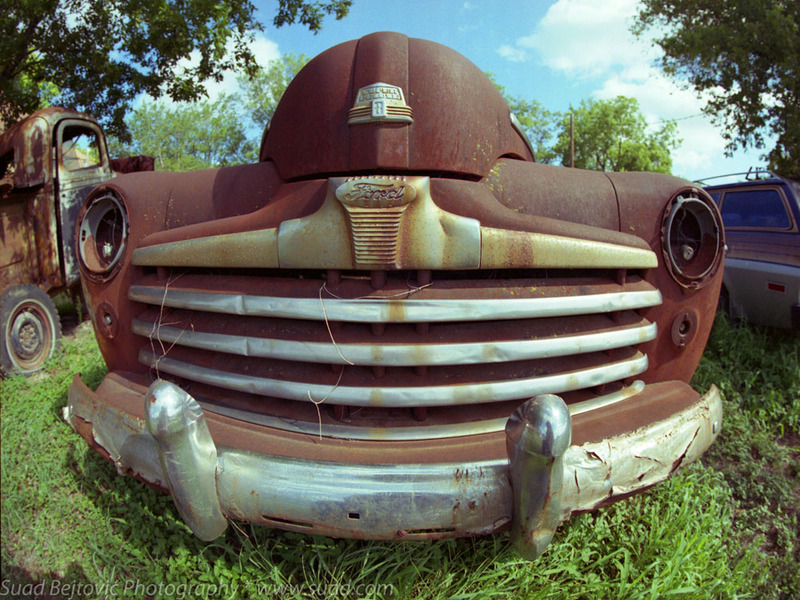 Ford Truck Smile «Suad Bejtovic Photography etc. Suad Bejtovic Photography etc. to me. Anyways, I’m definitely pleased I discovered it and I’ll be bookmarking it and checking back often!